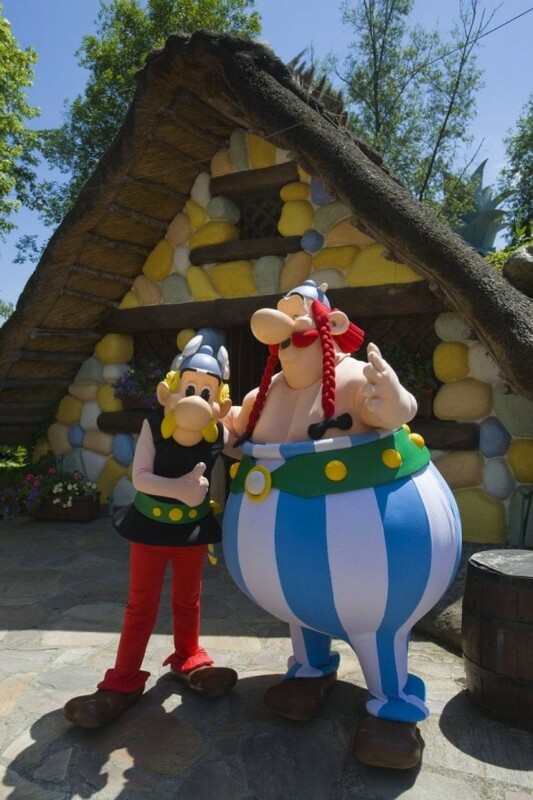 Parc Asterix is a well-known Disneyland near Paris and there is another no less interesting place of entertainment for adults and children. 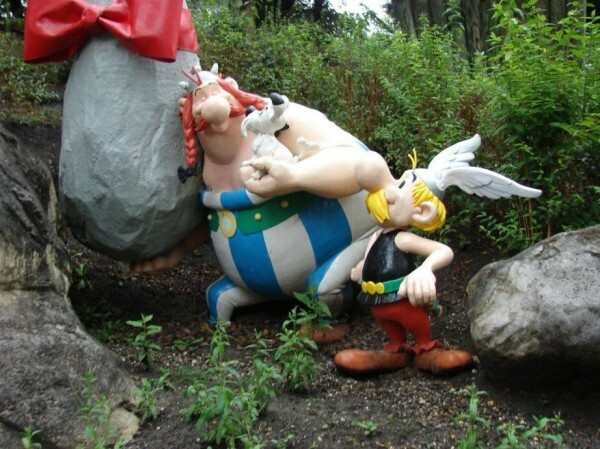 By name it is clear that the park is dedicated to two legendary people from Gaul. 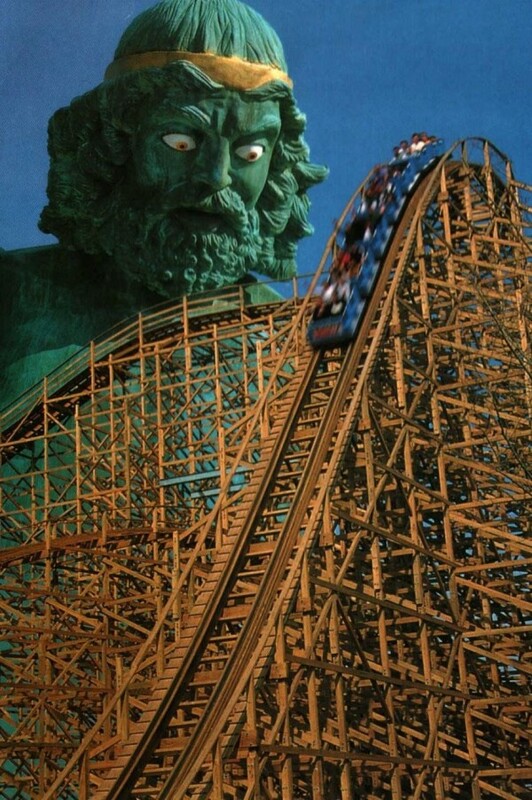 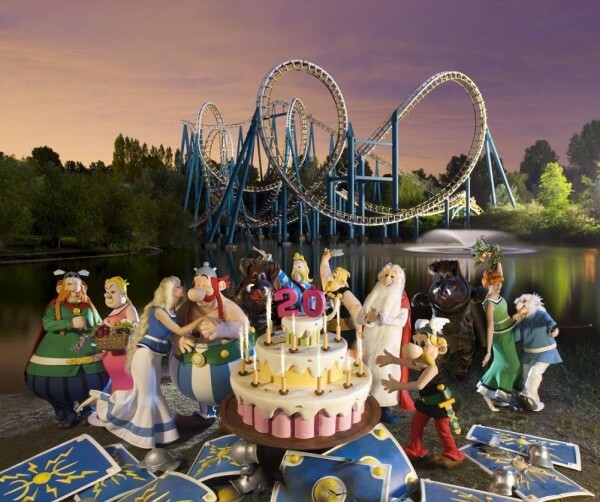 Amusement Park “Asterix” was opened in 1989. 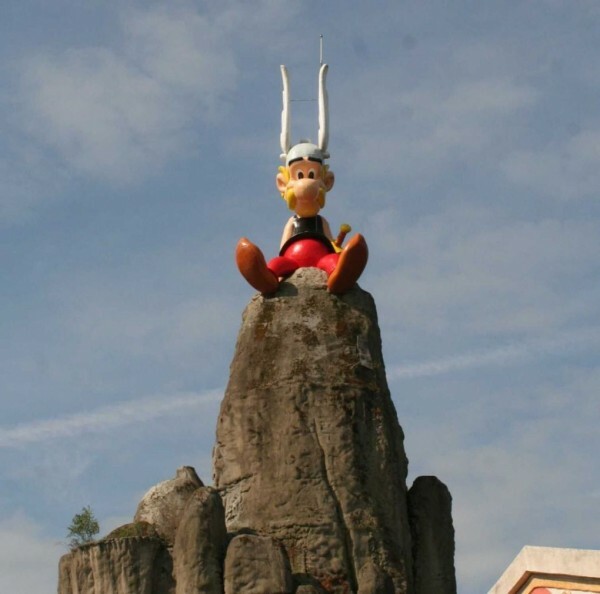 The main theme of the park was about the adventures of Asterix, as written by the famous French duo René Goscinny and Albert Uderzo. 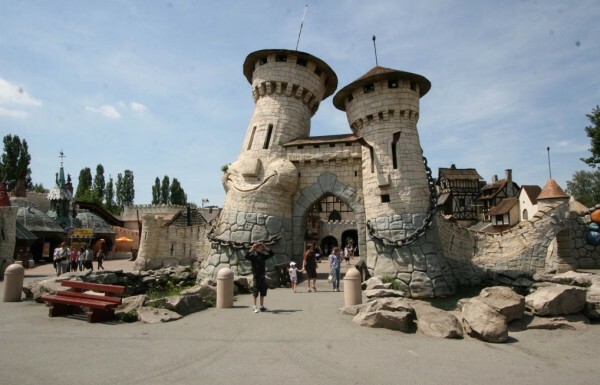 The amusement park is located from the French capital by 35 kilometers and it is managing by “Compagnie Des Alpes” company. 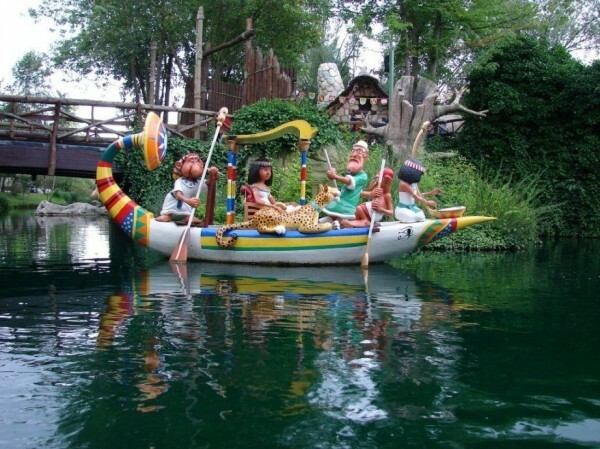 The park offers a thematic section devoted to different episodes of the legendary adventures of the character. 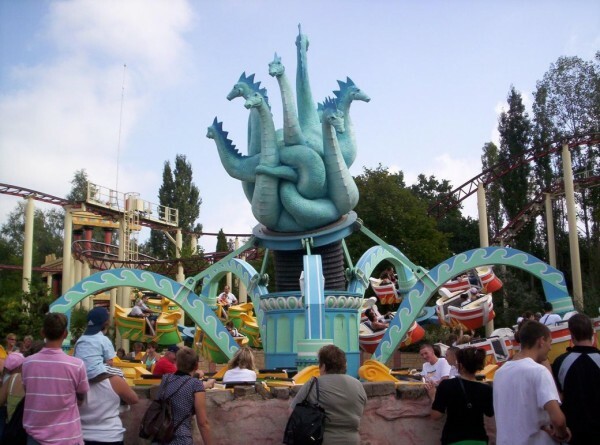 The abundance of roller coasters and all sorts of attractions make the park one of the most popular holiday destinations for the French.